We are thrilled to announce the Jury Team that will be joining us for the 2018 WCM Final. A committee of 3 Jury Presidents and 20 Jury Members (one per participating country) will will evaluate the creations of each contestant. Head Jury President will be none other than Frank Haasnoot, renowned Dutch pastry chef and winner of the 2011 World Chocolate Masters. He will be accompanied by French King of Pastry, Cédric Grolet (World’s Best Pastry Chef 2018) who will be Tasting President, and Japanese pastry chef Naomi Mizuno (winner of the 2007 World Chocolate Masters) who will judge this year’s artistic skills. 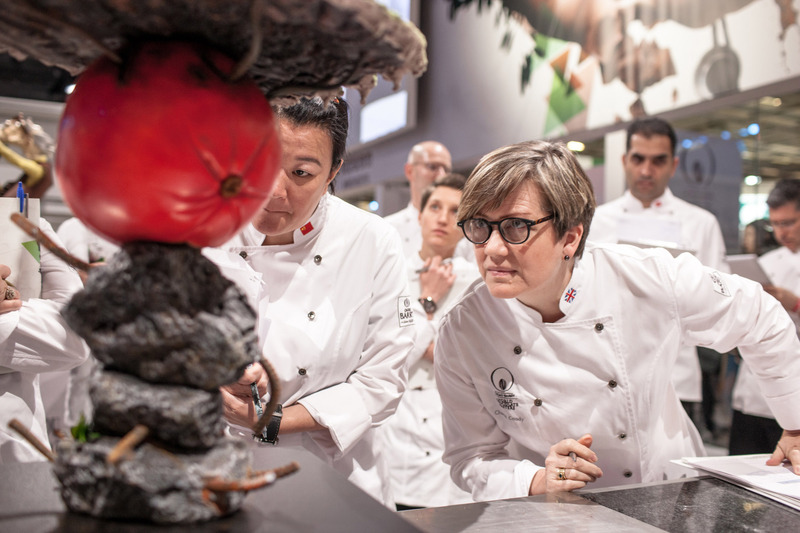 We are looking forward to welcoming this team of leading experts from October 31 to November 2nd at Salon du Chocolat.